The beautiful, historic city of Prague is an extremely popular hen destination, as I am sure you can imagine. There is an abundance of historic architecture and museums and of course cheap drinks! It is the original Eastern European hen destination and it continues to push the boundaries for all hen groups. With its excellent nightlife and varied activities, Prague guarantees that any group that visits will have a weekend to remember. Prague has a fantastic selection of hen activities with the adrenaline pumping bobsleighing or white water rafting, as well as the more relaxing pampering facilities or hot air balloon rides. 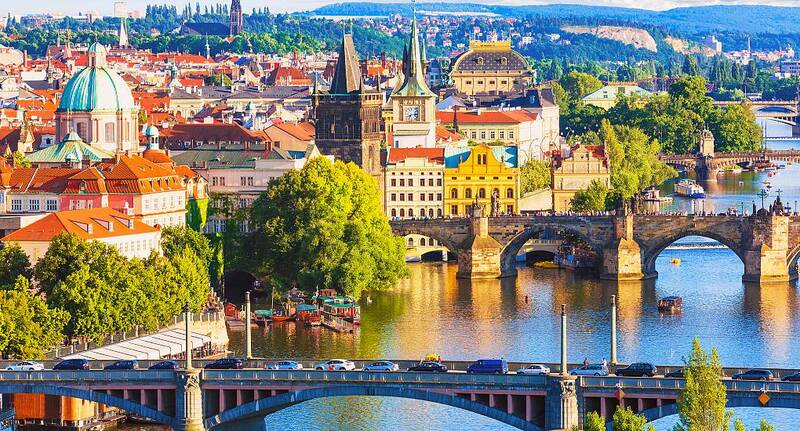 Enquire now to find out more about the ultimate Prague hen weekend experience.